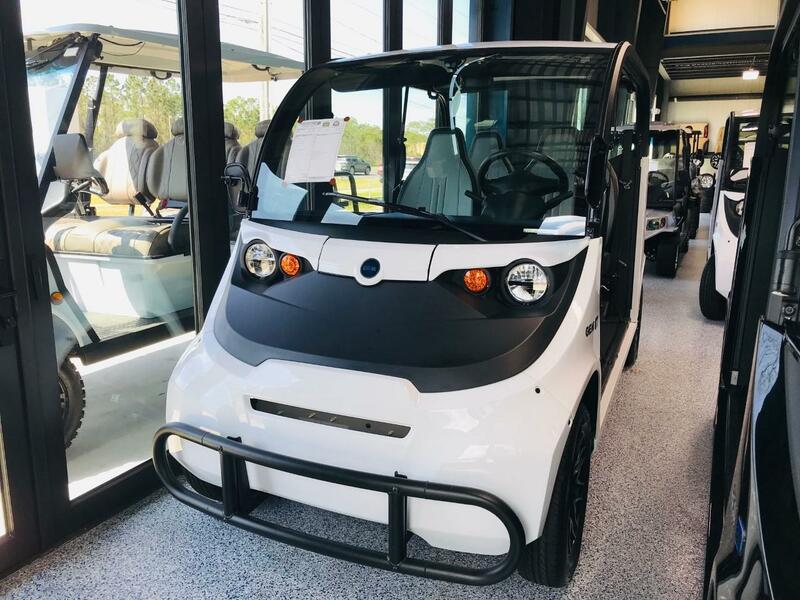 GEM electric carts set the gold standard in comfort and safety. 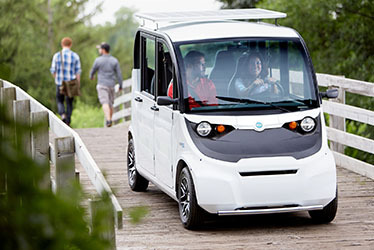 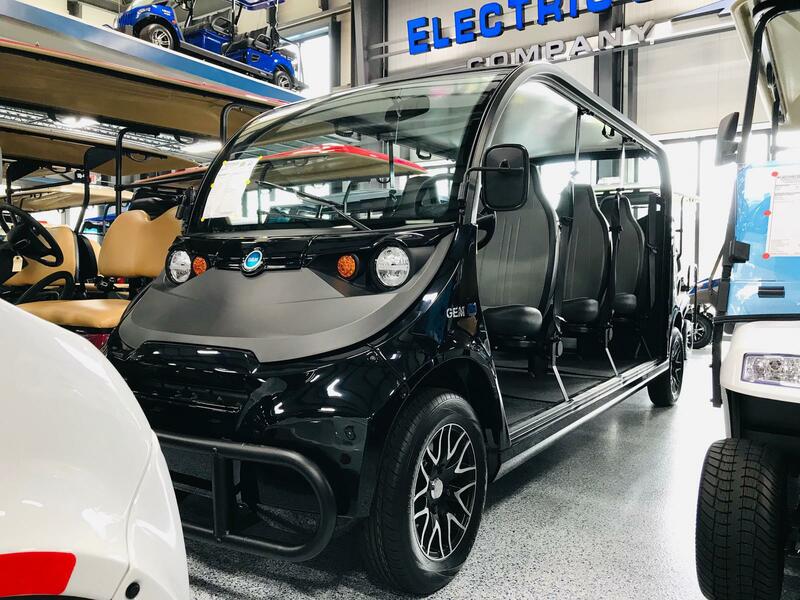 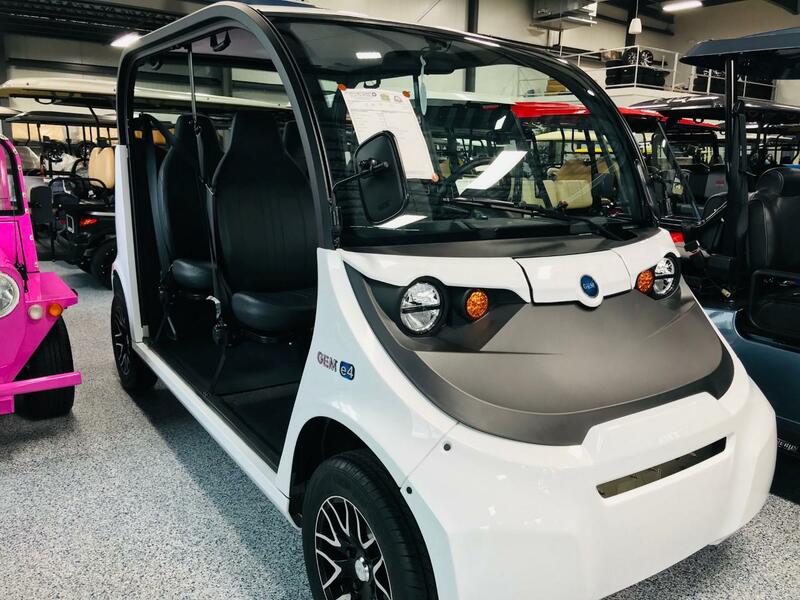 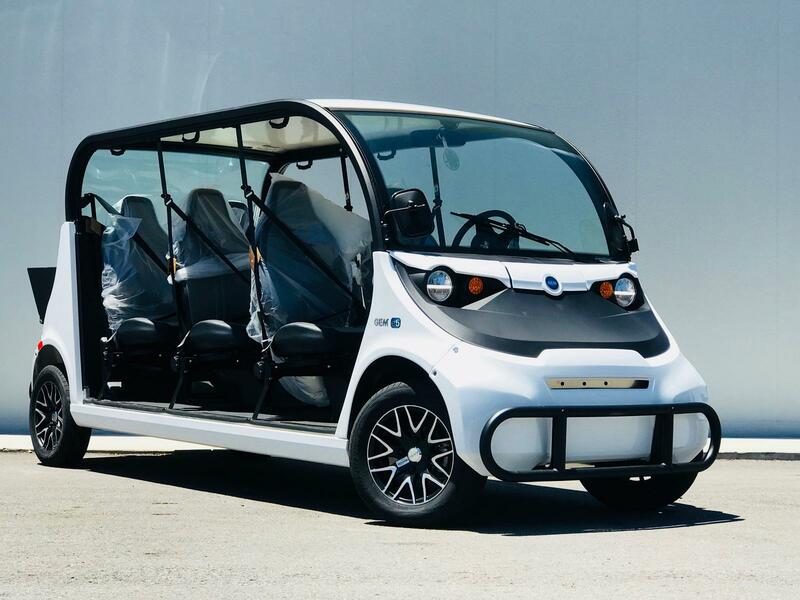 These street-legal carts feature adjustable seats, extra legroom, adjustable tilt steering as well as a 3-point seat belt and brake lights and turn signals. 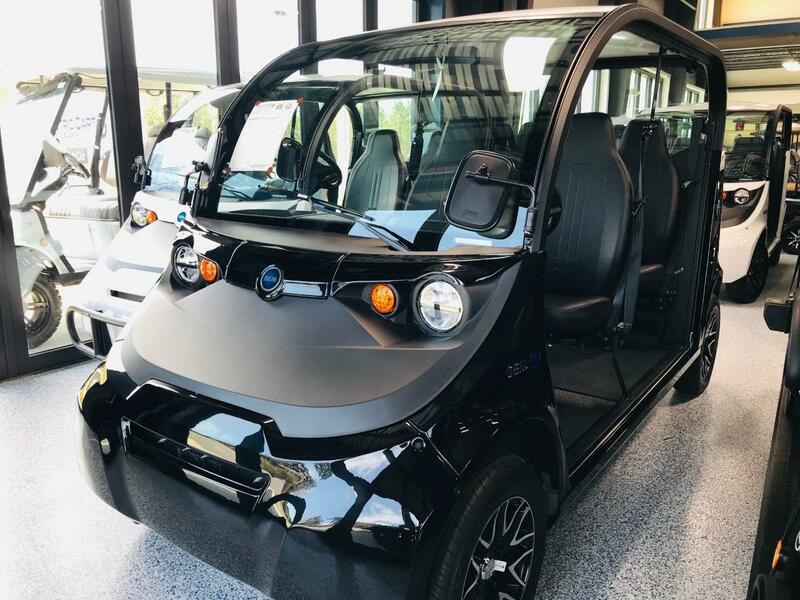 Electric Cart Company would be happy to show you our incredible selection of GEM carts for sale!